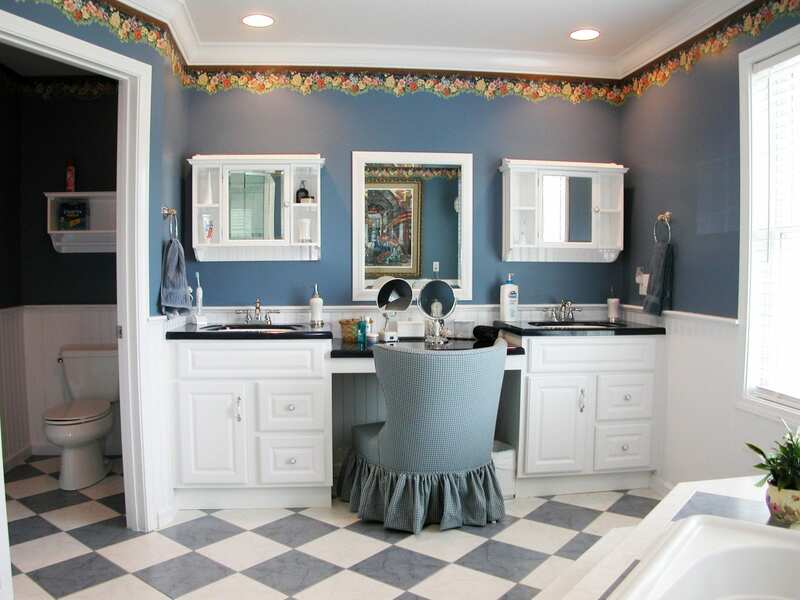 A bathroom remodel is an exciting task, whether you have just a simple powder room or a large master bathroom. 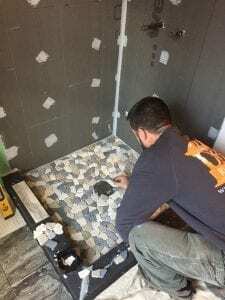 However, before jumping into choosing the latest tile or bathtub design, there are some important things you need to consider that may be less exciting, but are key in ensuring your project turns out just the way you dreamed it would. Renovating a bathroom can be overwhelming, time-consuming, and costly, but we have some tips that may help keep you on track. Hire a Contractor: Is hiring a contractor for a job that you could conceivably DIY yourself important? Well, yes, and here’s why. There are a lot of things to consider when remodeling your bathroom that many DIYers may overlook. Given the complexity of things like electrical components, tiling, plumbing, etc. involved in bathroom remodels, this job is best left to the professionals. 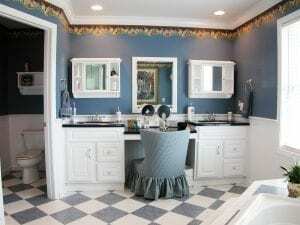 Set a Budget: If you don’t already know your ideal budget, you should start putting together an idea of how much you want to spend on your bathroom renovation before starting. Setting a budget will help guide you as you make decisions about what to include in the remodel. Once you’ve figured out what you can spend and you’ve subtracted the amount allocated for labor, you’ll have a clearer sense of what you can spend on tile, fixtures, and extras. Account for Hidden Problems: Depending on the age of your home, and how well it was built, some of the most common hidden problems you may encounter is water damage. It is important to look for structural deficiencies in the floor framing, old corroded plumbing, non-waterproof tile shower/tub surrounds, etc. Hidden problems can also refer to unexpected things that come up during the remodel that you were previously not aware of that could add costs and/or time to the project. If you are doing a major upgrade to your bathroom, you may want to consider doing a “full gut” which should be completed by a professional. Hiring a reputable contractor to do your bathroom remodel will help avoid hidden problems that you may not have been able to see on your own. Design style and Functionality: When first starting your project, start by thinking about the look you want for your bathroom. There are many factors to consider like paint color, tile choices, vanities, showers, tubs, faucets, etc. All these choices can get overwhelming very quickly so it is best to start with general research. Design should work hand-in-hand with functionality. It is important to consider who will use the bathroom and the eventual resale of the house. Take a moment to think about how the bathroom design will fit in with the rest of the house. Plumbing fixtures and Features: No remodel is complete without replacing or repairing fixtures and features. 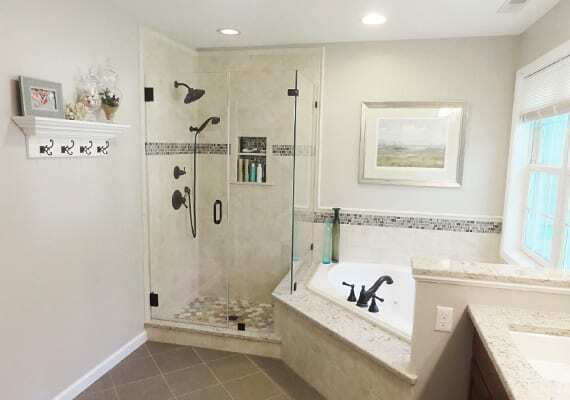 Some key features and fixtures in a bathroom are the shower, bathtub, toilet, bidet, sink, faucets and shower heads. You also may want to consider updating or repairing your mirrors and shower doors. Just by changing out door handles, draw pulls, hardware, or by updating the shower doors, you can very easily change the appearance of your bathroom. Cabinets, Storage and Shelving: Planning cabinets, shelving and storing solutions is a tricky problem in most cases. In small, irregular shaped rooms, like the bathroom, it can be even more challenging. The storage needs to be functional and accommodate all your toiletries, while also keeping everything within reach. Walls and Flooring: Virtually any material can be used to surface walls and floors in the bathroom if it’s waterproof. Waterproofing can either be naturally found in certain materials or added with an impervious finish. Depending on your budget and style, ceramic, marble, and granite tiles make beautiful and highly durable flooring and/or wall surfaces for baths. For flooring, additional options may include cement (painted or stained), sheet vinyl or vinyl tiles which are inexpensive and have greatly improved in appearance. Whatever your choice, always keep in mind another key criterion for choosing your bathroom flooring: durability and slip-resistance. Lighting: A bathroom can be rendered impractical or downright dangerous without adequate lighting. Because of this, it is important to plan for design lighting that is functional yet also creates atmosphere. When it comes to artificial light, it is advisable that you have least 4 watts of incandescent lighting per square foot. 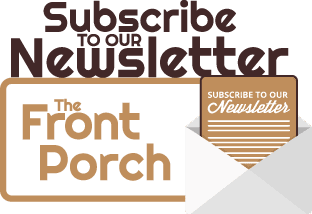 Accessories: Although seemingly insignificant, when looking at the bigger picture of the overall project, no remodel is complete without new accessories. Surprisingly, the small details like new towels, wash clothes, soap dishes, mirrors, towel racks, and bath mats can add up quickly price wise. If you are on a budget and the costs associated with these finishing touches is not within the budget, consider something simple like new hand towels. If you are considering a bathroom remodel, this list can be a great starting point for your project. When hiring a professional remodeling service like DBS Remodel, we can go through each step with you including planning, budgeting, brainstorming ideas, timeline, and additional recommended work. Our goal is to make your remodel as stress free as possible for you! If you want to learn more about our process and how we can help your bathroom renovation dreams come true, contact us today! Deck Designs: Composite vs. Pressure Treated Wood →← What is Aging in Place?